What should I do if a contractor asks for payment up front? Never hire a roofing contractor that requests substantial payment up front, before they can begin work, regardless of how much you trust them. This is a sign of a roofing company that is not financially sound and could go out of business quickly thus voiding any warranty they offer. 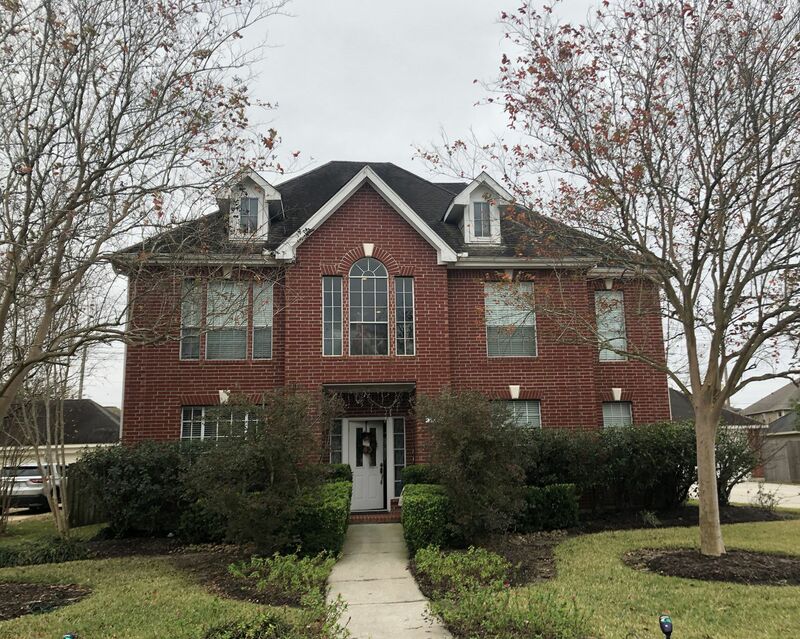 What is the difference between a Three Tab Shingle and Architectural Shingle? Three-tab shingles have cutouts every foot, which create three separate tabs in the shingle. They present a very flat, uniformed appearance. 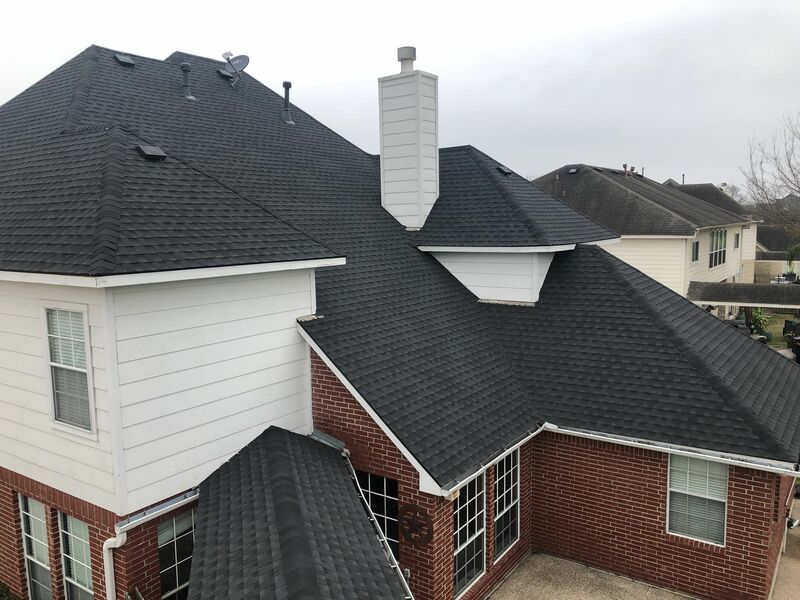 With architectural shingles, an extra layer is “laminated” to the shingle that enhances the appearance by adding depth and improves wind resistance of the shingle. Architectural shingles and three-tab shingles are both fiberglass-based asphalt shingles. The main difference between the two is how they do in the wind. 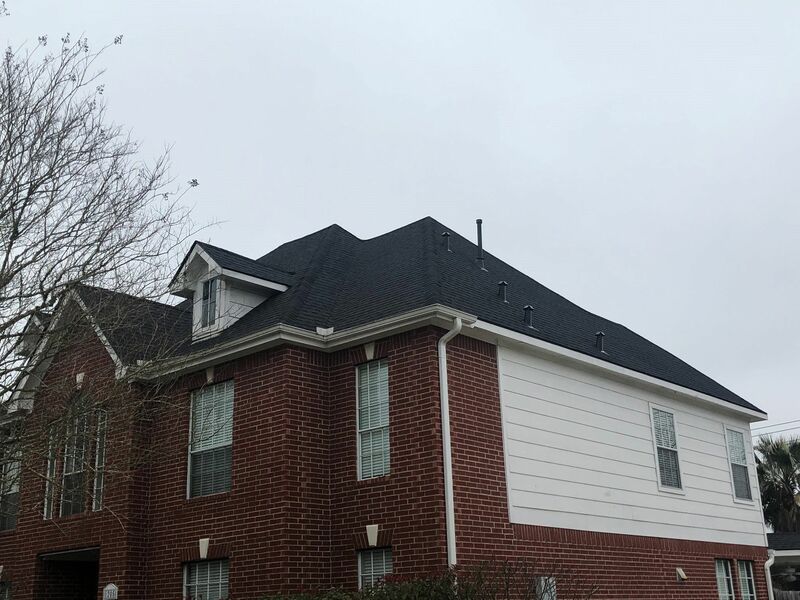 All architectural shingles we install will have at least a 110 mph wind warranty, whereas the three-tab shingles generally come with a 70 mph wind warranty. Architectural shingles are built with more layers making them thicker, more durable, and longer lasting. 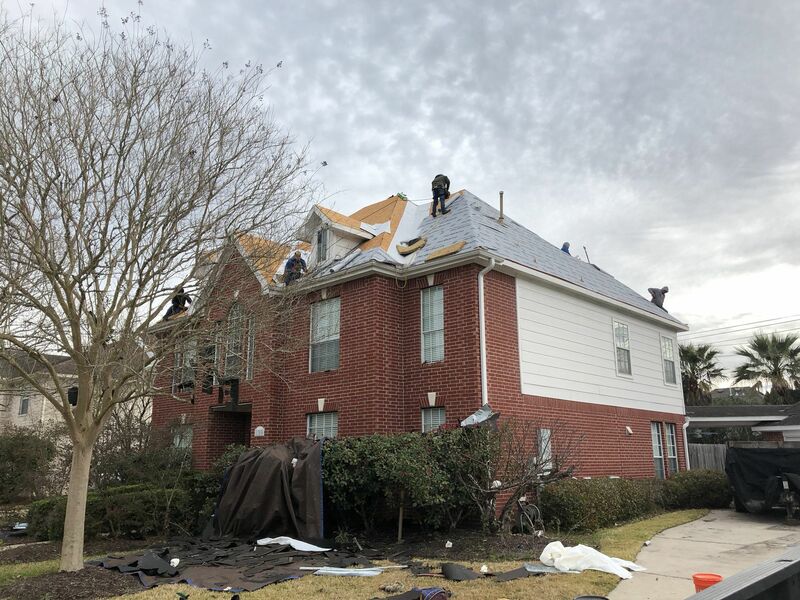 Should I ask my roofer for a copy of their general liability insurance? PLEASE make sure to ask for a current copy of roofing contractor’s general liability insurance. Verify that all the information is accurate and the policy is active. 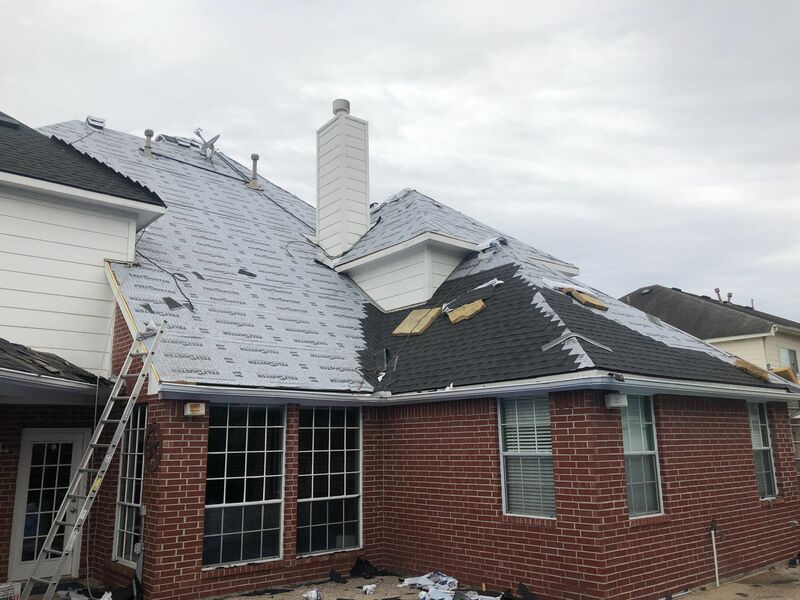 It is estimated that more than 60% of roofing contractors say they carry insurance and don’t, and will provide you a fraudulent, expired insurance certificate. Yes. SmartChoice Roofing has a large General Liability Policy ($2,000,000) and we also carry Workers Compensation Insurance. 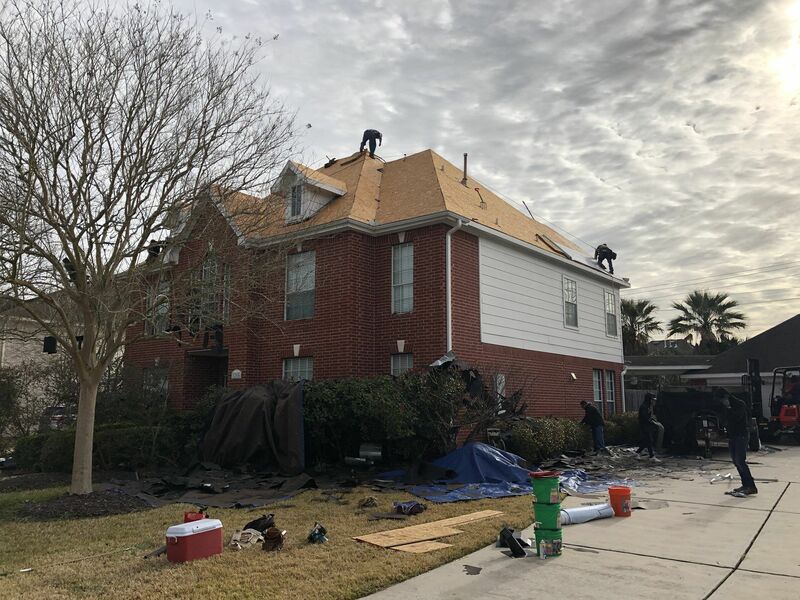 Workers Compensation Insurance is important to you because it takes the liability off the homeowner in case anything happens to an SmartChoice Roofing employee while working on your property. Although the law requires it, it is expensive and many roofing contractors choose to not carry it. Great work deserves a great warranty. 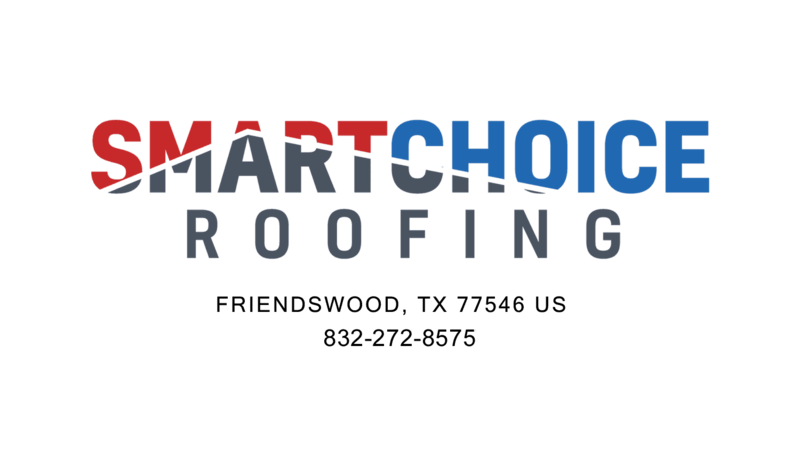 SmartChoice Roofing offers our own 7-year workmanship warranty. This is separate from the roofing manufacturers’ warranty on materials. 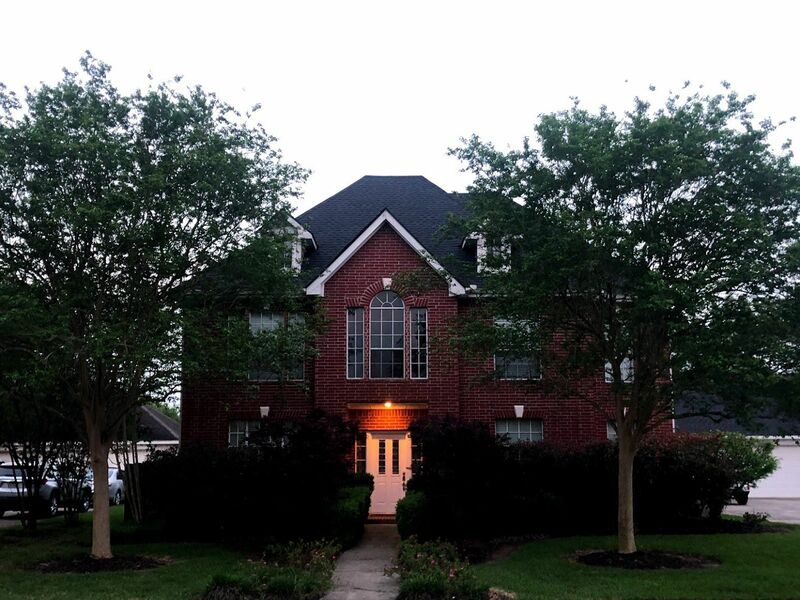 We are completely confident in our high-quality workmanship and our ability to get the job done right the first time, but if you have any problem down the road, we will be there to make it right. 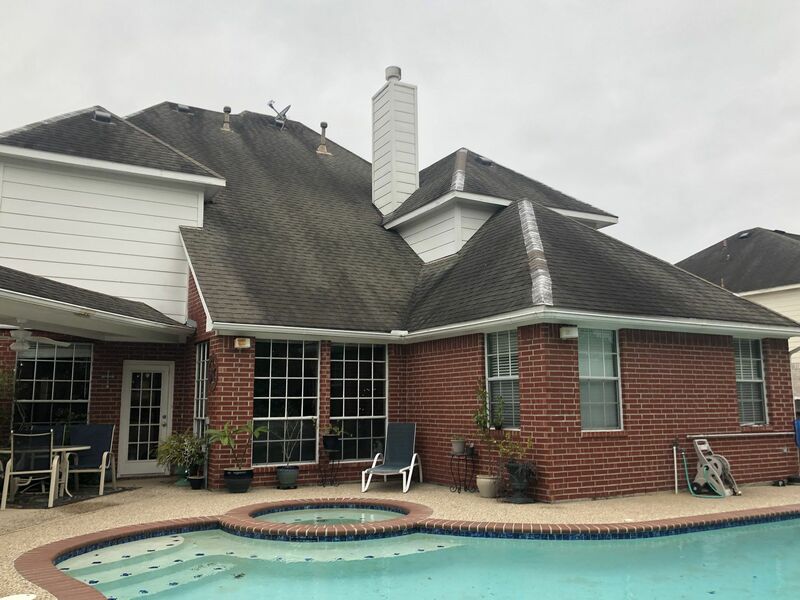 Likewise, since SmartChoice Roofing is a GAF certified installer, we can offer a 50-year warranty on all products lines.